Newfoundland and Labrador has one of the oldest and unhealthiest populations in Canada, but most people don't ask their doctor to help speed up dying. 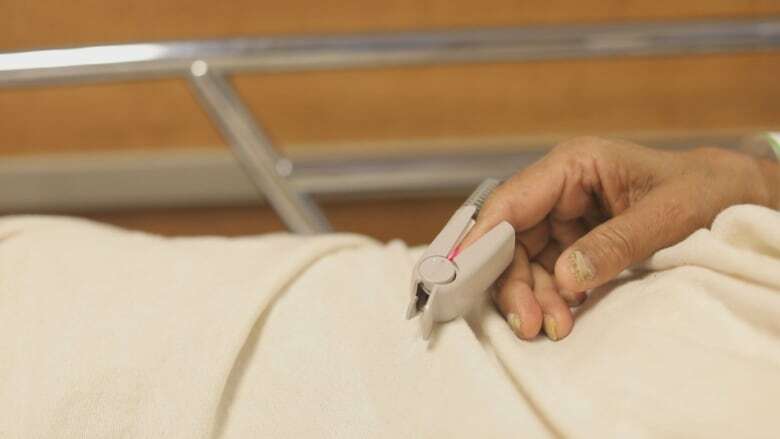 Newfoundland and Labrador may have one of the oldest and unhealthiest populations in Canada, but when it comes to medical assistance in dying, or MAiD, the rates are well below the Canadian average. Stiff opposition from religious groups is one factor, with some denominations refusing to allow doctor-assisted deaths at publicly funded, faith-based nursing homes, except under extreme circumstances. 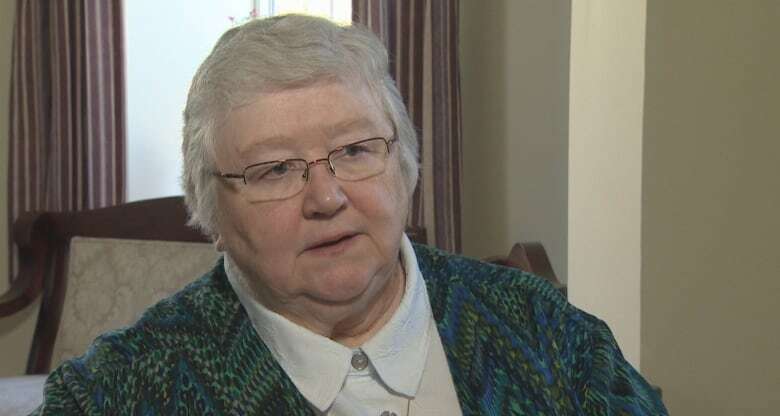 "We would facilitate a transfer to a site where it would be offered," said Sister Elizabeth Davis, who serves on the board of St. Patrick's Mercy Home in St. John's, which is owned by the Sisters of Mercy but is government-funded — nearly $22 million in 2016-17 — through Eastern Health. The same policy exists at the Salvation Army Glenbrook Lodge on Torbay Road, which received more than $11 million from the province last year. "Any person who is presently living at a Salvation Army facility, is cognitively well and wishes to have MAiD, would be transferred to a facility which provides such a service," the Salvation Army wrote in a statement to CBC News. 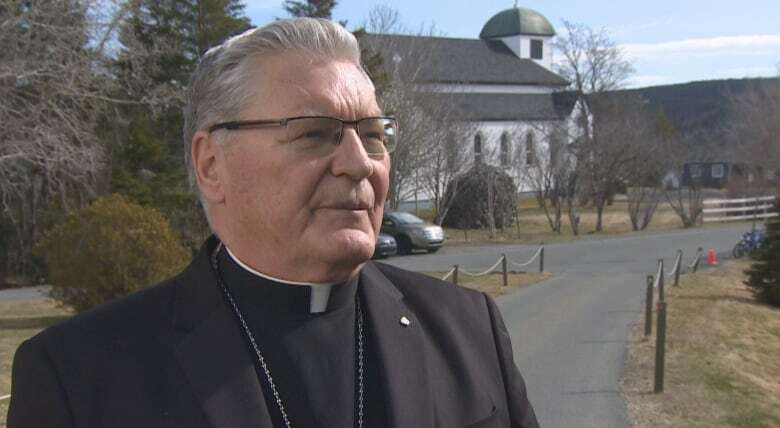 The Anglican Diocese for Eastern Newfoundland and Labrador has taken a softer approach on the issue, and allows medically assisted death at Saint Luke's Nursing Home. But Anglican Bishop Geoff Peddle admits he struggles with the issue. "I was ordained over 30 years ago at a time this was not something I thought we would be involved with," said Peddle. "But it is now happening and some members of our church have chosen to go this way. So we continue to care for them. But I personally do struggle. I chose not to judge." The federal government adopted new end-of-life legislation in June 2016, making it legal for doctors and nurse practitioners to assist those with a "grievous and irremediable medical condition" to end their lives. The person must also be fully capable of making decisions related to their health. It was a controversial move, coming after a long struggle to legalize physician-assisted suicide. Prior to the change, doctors risked jail time for helping a patient end their life. 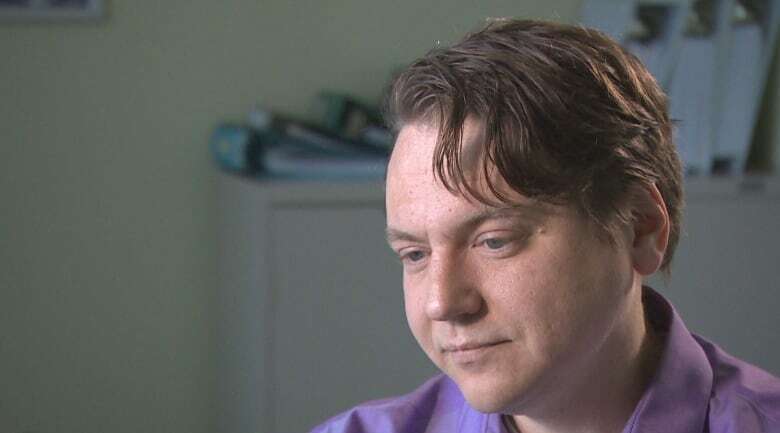 "You could get up to 15 years for just suggesting it to somebody," said Dr. Aaron McKim, the St. John's-based family physician who co-ordinates the MAiD program for Eastern Health. But it also contradicts the foundational beliefs of many religious groups like the Roman Catholic church, whose leaders have spoken out loudly against the practice, with sanctity of life versus quality of life at the root of the debate. "We must always be on the side of life, preserving life," said Rev. Martin Currie, Archbishop of the Roman Catholic Archdiocese of St. John's. "So to intervene in that process is gravely wrong." Currie said the church will actively discourage someone from seeking out MAiD, saying, "I'll walk with you on this decision, but I cannot tell you to do something I believe is not morally right." The change in law has also presented some challenging questions to every Canadian province and territory, most notably how to reconcile the interests of faith-based health-care facilities like St. Patrick's Mercy Home with those of patients experiencing intolerable pain who wish to end their lives. 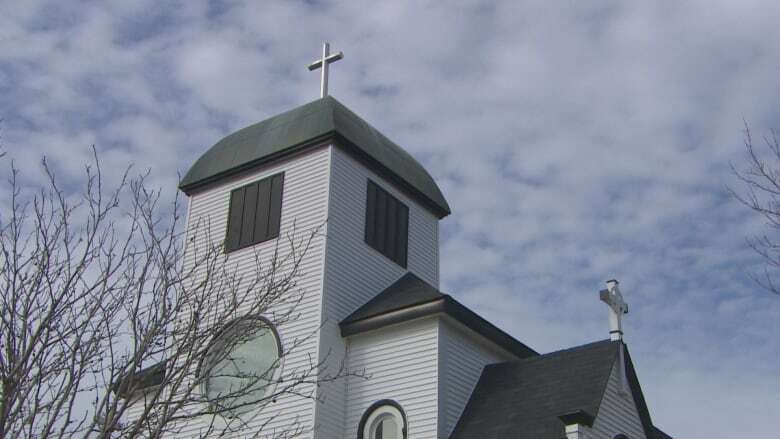 In Newfoundland and Labrador, faith-based, publicly funded facilities can opt out, but patients must still be able to request MAiD, according to the Department of Health and Community Services. And if members of the MAiD team determine that a transfer to another site would cause undue suffering, the facility must provide a space for MAiD to be carried out. "Everyone's entitled to their own opinion. It's not being forced, in any way," said Health Minister John Haggie. "This policy was developed with the rights and well-being of the patient at the forefront." 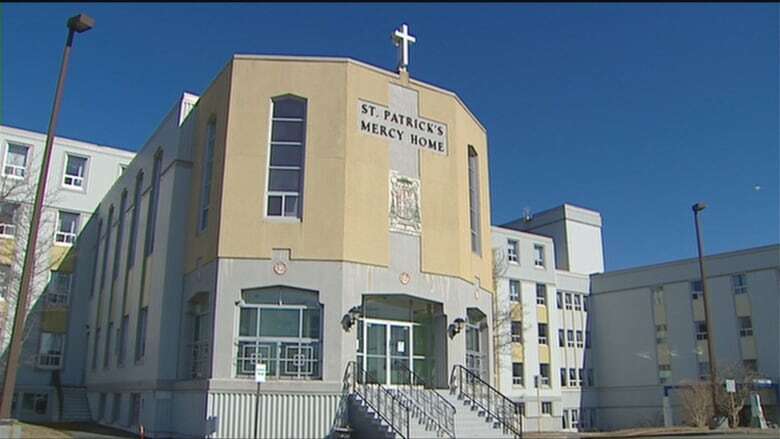 The Sisters of Mercy have agreed to the policy, but "it would not be done by the staff of St. Patrick's Mercy Home," Davis said. She added that the policy is also made clear to those wishing to become residents at St. Patrick's, "so that might cause them to choose to go to another home." National opinion polls have shown most Canadians support medical assistance in dying for those with a terminal disease. Phyllis Artiss of St. John's is one of them. The retired Memorial University professor recently witnessed her friend's death by MAiD. "It was done very gently," said Artiss, "giving her opportunities right up until the last minute to change her mind. And she was clear right through this was what she wanted." After years of suffering through an incurable medical condition, Artiss said her friend's passing "seemed to be the best kind of send-off that a person could have. She went out on her own terms." According to Health Canada, there were 1,179 medically assisted deaths in Canada between January 1 and June 30, 2017. 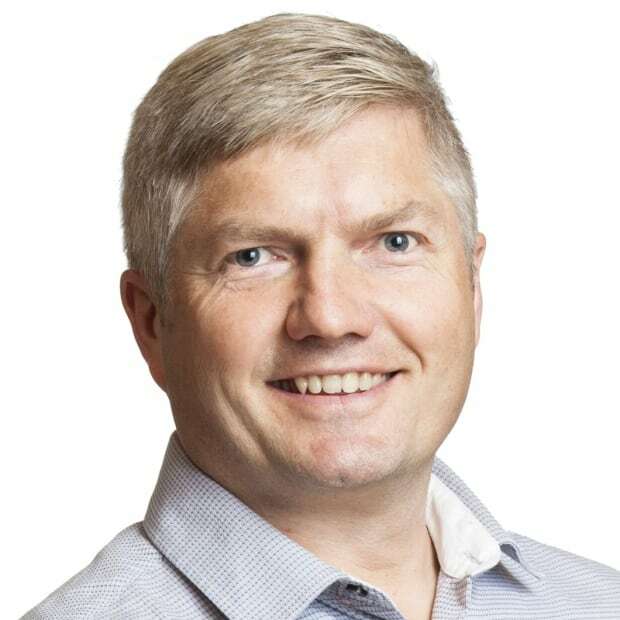 In Newfoundland and Labrador, 20 people have received medical assistance to end their lives since the laws changed, according to figures released by Dr. McKim. McKim said roughly one-quarter of one per cent of deaths in Newfoundland and Labrador are physician-assisted suicides. By contrast, he said, the national rate is about one per cent of deaths. So why are the numbers so much lower in a province where the median age is about five years higher than the national benchmark, and where the rates of heart disease and other chronic illnesses are among the highest in the country? According to the Canadian Cancer Society, the rates of cancer in Newfoundland and Labrador are also the highest in Canada. Since more than 60 per cent of those receiving doctor-assisted death cite cancer as their underlying medical circumstance, the landscape would appear to support a scenario where the rates of physician-assisted deaths in Newfoundland and Labrador would be among the highest. But the opposite is true, and McKim said it's likely a combination of factors, including a reputation in the province for not adopting change very quickly, and perhaps even a lack of awareness of the new end-of-life legislation. McKim acknowledged that religion is another factor why people are not interested in going down that route. 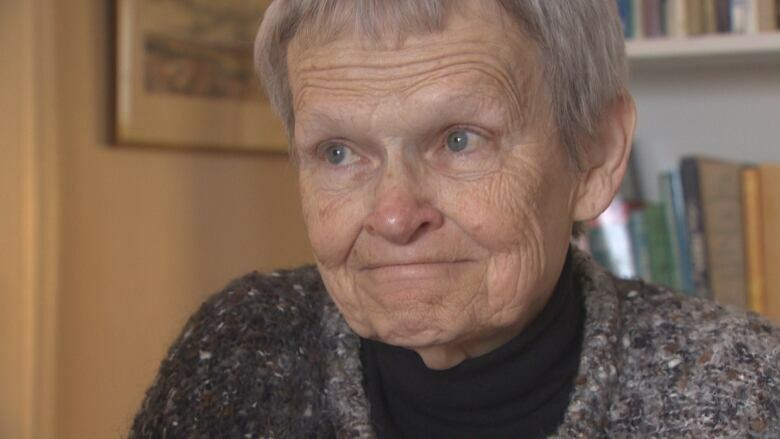 Phyllis Artiss, meanwhile, said the experience of watching her friend's medically assisted suicide strengthened her opinion that the practice is morally just. "Seeing how she did it, and with such dignity and calmness, and peace, I thought that's how I want to do it when the time comes," said Artiss.